Hello loves… Just wanted to check in and say hi. It’s been quiet on the blog, recently, I know. I don’t feel too guilty about it – there’s plenty of other good stuff out there on the internets to be filling your heads with! I’ve not really been in a blogging space recently… just allowing my own inner process to shift quietly in private, it feels like it has been aborted a number of times by being under too much internal pressure, feeling too visible, so I made the revolutionary decision to take the pressure off myself and live quiet and small for a while… well at least as much as I can. I’ve been reconnecting with fun. With quiet. With stillness. It’s been lovely. And much needed. I’m sure I’ll be back here soon enough! The words I have have been going into books. I’m working on a new book called Burning Woman – will share more about it soon. 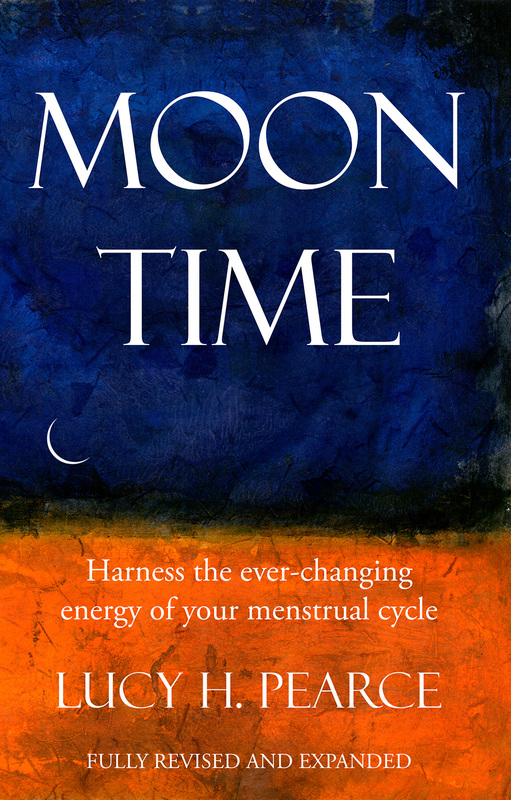 Also have just finished the second edition version of Moon Time – out 5th June… it’s got 45 extra pages – stuff on fertility awareness, moon cycles, celebrations and healing. Here’s the pretty new cover… If you’re on the Womancraft mailing list you get your sample e-copy next week… plus an exclusive 10% discount on signed copies. 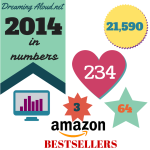 We’ve also been updating Reaching for the Moon – the 2nd ed out in September. 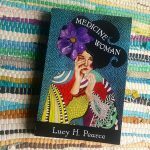 And there’s lots of exciting new books in progress for Womancraft Publishing – we’re full through to early 2017! 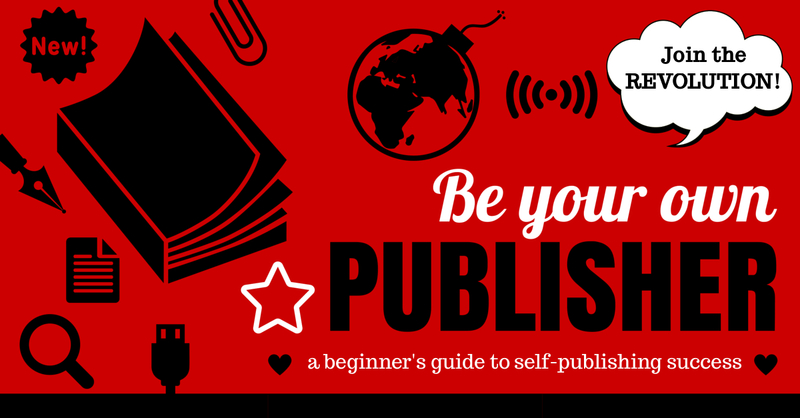 Oh and did I mention I’m in the middle of recording the author interviews for the September intake of the Be Your Own Publisher e-course? 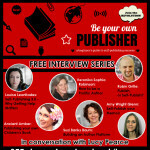 I’ve got some absolute heroines of mine lined up for your delectation: I’ve interviewed Glennie Kindred and Lisa Lister so far, with Shannon Hayes (Radical Homemakers) and Molly Remer still to come. I’m jealous of myself! Sign up here to hear them for free in September. Our first Womancraft Publishing book has just been shared by a big media name over in China as her favourite book for World Book Month! You can see their full feature on it here. 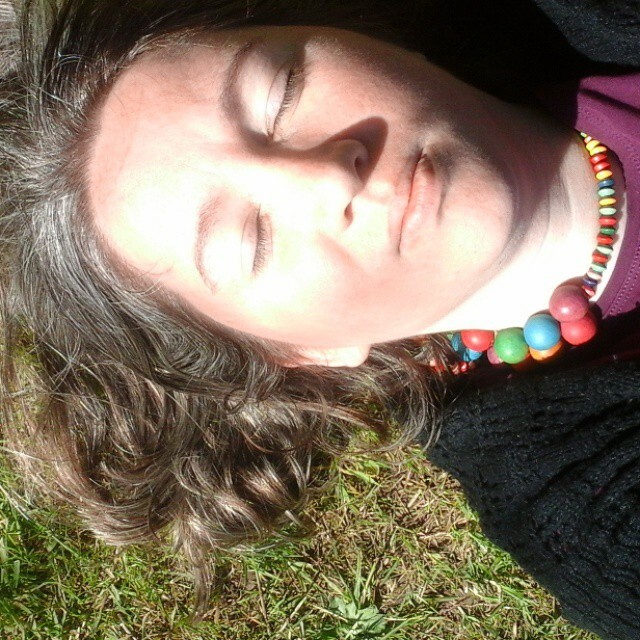 So there we have it… and in the midst of it all, I’ve been taking lots of time for self-care and rest… and doing fun things. Lots of people been struggling it seems – lots of deaths and separations in FB land… and babies too! Lots of books being written and crises of confidence. We’re all in it together, this strange life thing, just on different bits of the same crazy wheel! 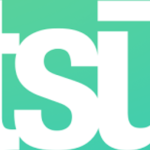 Top Tips for Tsu… or Tsu Part Two!